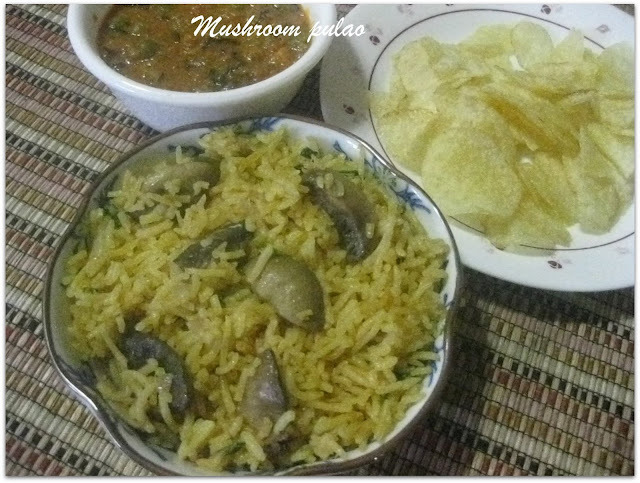 This is a mild rice preparation and easy to make one pot meals which is ideal for lunch box. 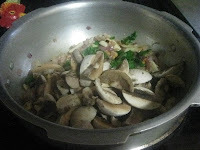 Clean,slice the mushrooms and keep it aside.Heat a pressure pan or cooker with oil and season it with ingredients given for season.Saute the onions,cashews,thinly sliced garlic and green chillies till it becomes soft.Add in mint leaves and mushroom and give it a stir. 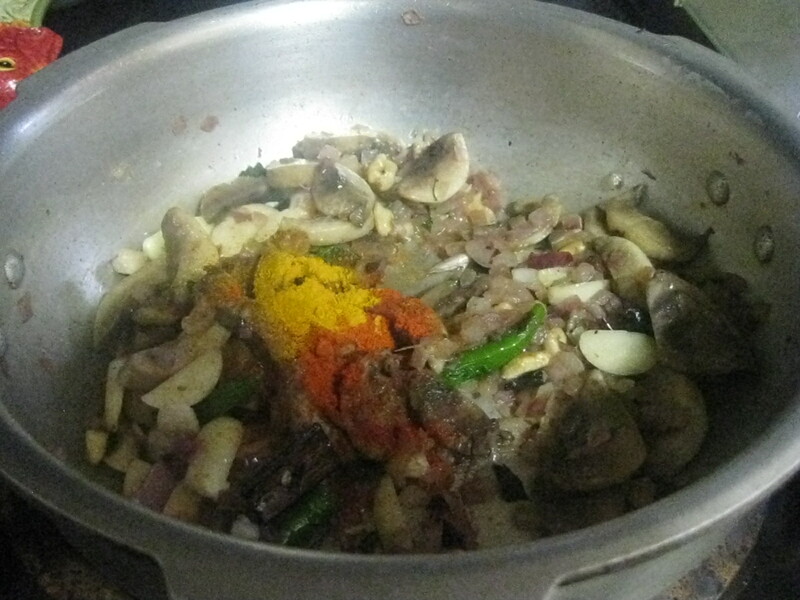 Then add the chilly powder,garam masala powder and salt and saute it for a minute.Now add the rice and mix it till everything gets mixed well. 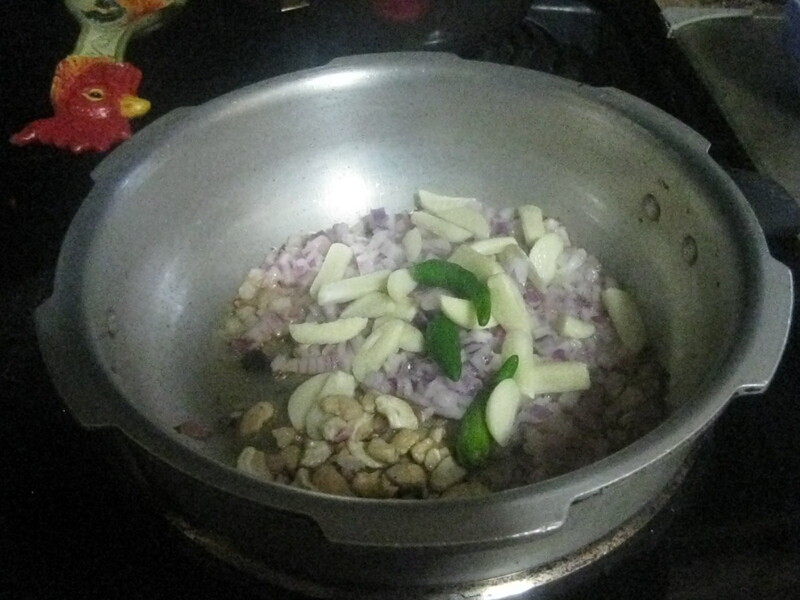 Finally add the coconut milk and water and close the cooker with the lid.Cook it for a whistle in the medium flame and keep it in a low flame for 5 minutes.Garnish it with coriander leaves. Enjoy it with spicy kurma or raitha and chips. Here I used the coconut milk powder which can be substituted with fresh coconut milk. 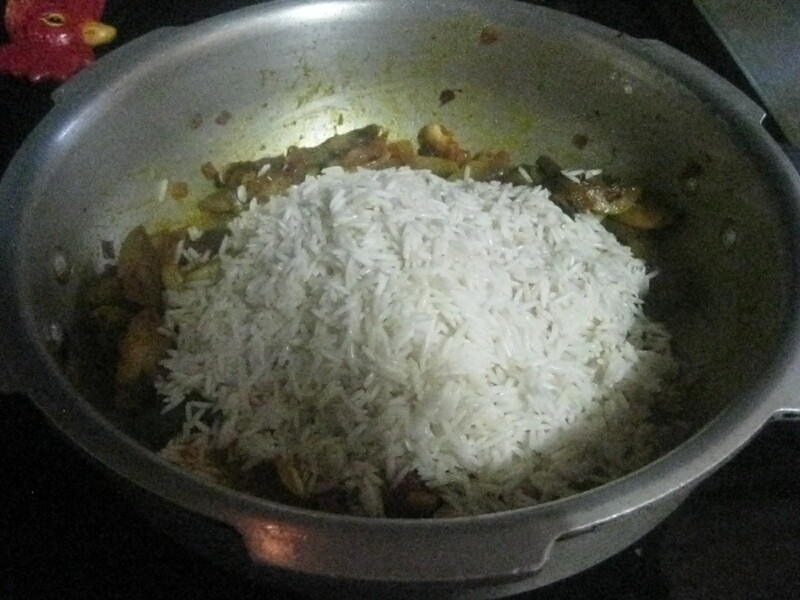 The water used is 11/4 cups (includes coconut milk) for one cup of rice and soaked the rice 20 for minutes. This goes for Cooking With Seeds-Rice event. 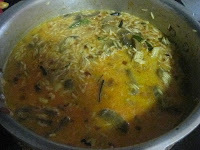 This is my hubby's favourite.. 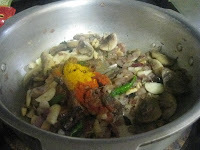 Loved it.. Thanks for sending it for the event..
Lovely pulao..nice step by step clicks. looks fantastic and perfectly done...love all the beautiful clicks. 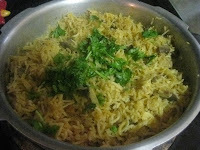 delicious pulav... looks perfect... following you..